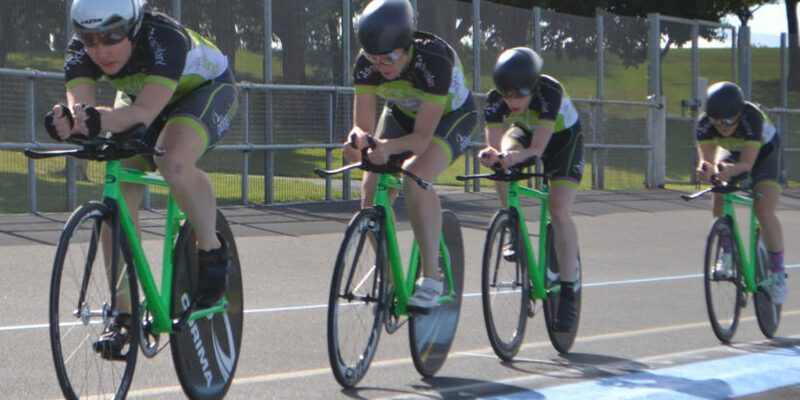 The National Team Pursuit , Team Sprint & Keirin Championships will be held at Sundrive Velodrome on Saturday (Aug 11th) , and Irelands top women’s Cycling Teams will do battle for the coveted National Titles. The 4km Team Pursuit will be even more competitive than last years event , with Teams having had a full year to get used to the four woman line-up introduced in the 2017 event. Both Scott-Orwell , and the Arcane Women’s Team have proved strong enough to enter two teams each , and although the final line-up of both Teams has still not being released , both look capable of going at least one better than their 3rd & 4th placings last year . 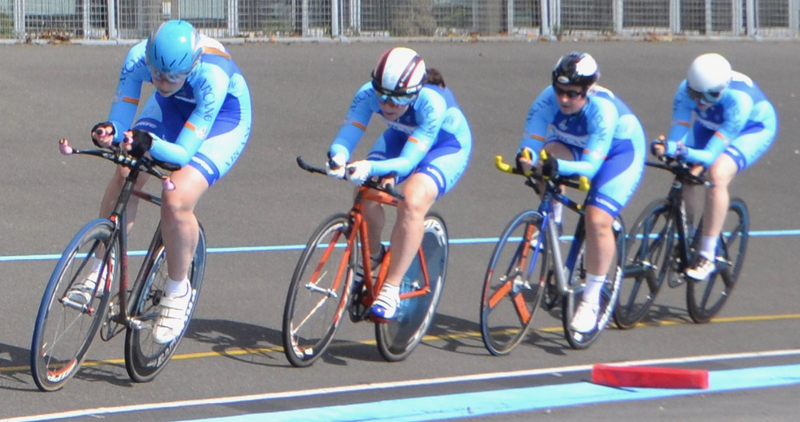 Lyndsey Bryce and Angieszka Samsel were part of the Clontarf CC line-up in 2017 , and they have brought their experience to form a very strong Dublin Wheelers Team. 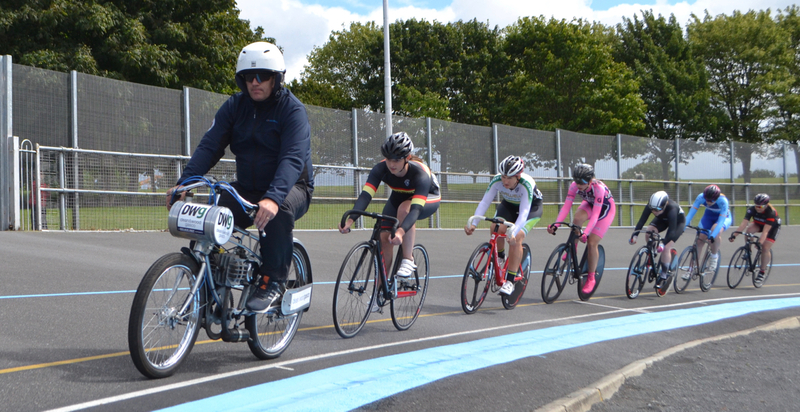 DWCC have been working hard over the past few months at the Velodrome , and they will also be hoping to Podium. Sundrive Track Team remain the hot favourites , and even more so now that last years National Team set-up (VC Eiriu) have not entered. Last years Silver Medallists have strengthened their Team for 2018 , and will be hard to beat. In the Team Sprint , the Team Torelli (UK) pairing look to be the favourites , however the Sundrive Track Team often dominate the Team Sprint Podium , and will push them close for the Gold. The Keirin should be a formality for Irish International Robyn Stewart . Robyn will be competing in only one event on the day , and should have too much for her competition . The remaining two spots on the Podium are harder to predict , with 18 women contesting the Heats after a long day of Team Action.